After spending night coding your app, you will only feel the work is completed after your app is live. There are several app stores where you app can be published such as the amazon app store,opera mini store , among others. Google play is one of the most popular app stores in the world with Thousands of apps published and still counting. 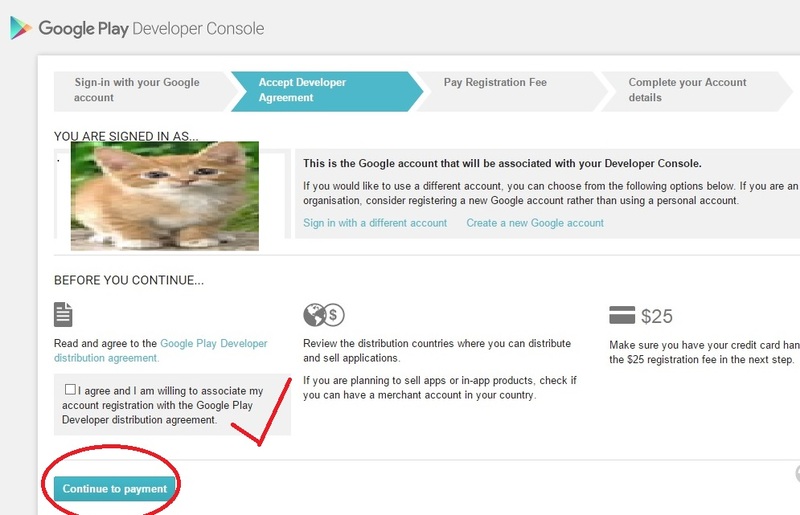 Here is what it takes to get your app live on Google play. 3. Account fee of 25 dollars. 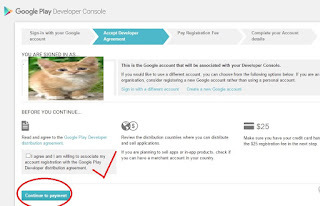 Go to GOOGLE PLAY and login with your Gmail account. accept terms of conditions and pay registration fee of 25 dollars. confirmation will not be immediate. Once you validate the payment, you can continue to the next step without payment confirmation. Complete registration by entering developers name,email and contact. home page where you can upload you apk file. 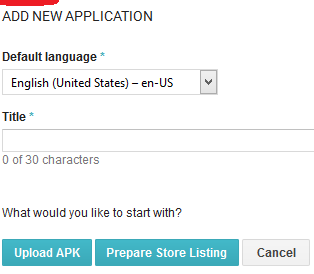 ==>> Once your apk file is uploaded, Give your app a detailed description and upload the images required and the app icon. Fill all necessary informationa and proceed to the last step. Save your app and click on publish. It will take about 30 minutes for your app to be live . Any experience with publishing apps on Goggle play?